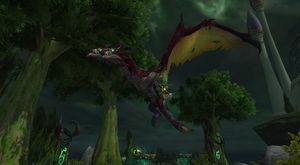 SKU: wow-120127 Ashes of Al'ar Riding Paladin | Battle for Azeroth Upgraded | LvL 110 Demon Hunter & Warlock Alts | 13k Achievement Points | Great Overall Account Ready to Play! 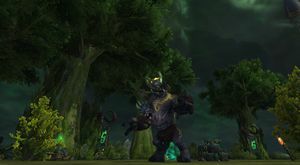 Tons of LvL 110 Characters and an Additional LvL 110 Boost available for account as well! 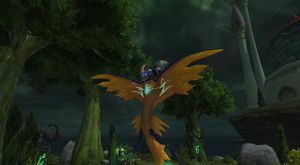 Nice mount collection including Ashes of A'lar, Smouldering Ember Wyrm, Traveler's Tundra Mammoth, Midnight, Valajar Stormwing. 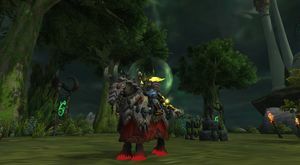 Midnight Awesome new Midnight Mount from Attumen -- Awesome Looking! 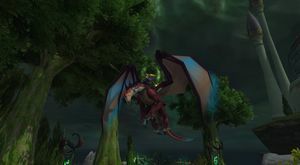 Legend of Pandaria Awarded for completing the Mists of Pandaria legendary questline, Chapter V: Judgment of the Black Prince. 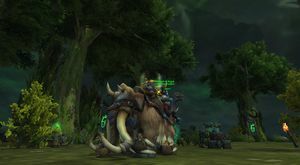 G.M.O.D. 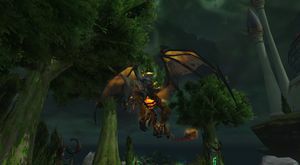 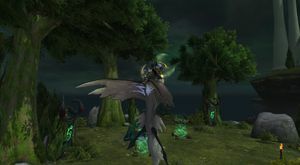 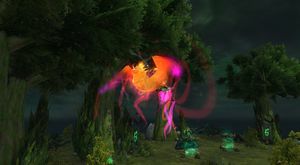 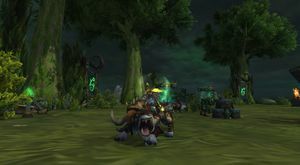 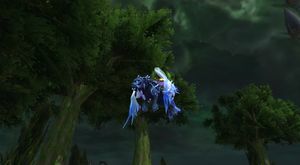 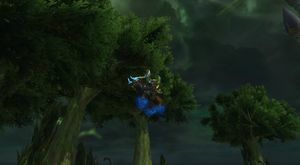 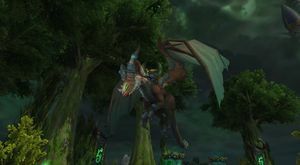 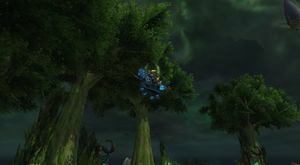 Riding LvL 120 Monk | Ahead of the Curve Jaina | Legend of Pandaria | Warlords Challenge Mode Gold | LvL 40 Azerite Heart | Swift Zulian Panther, Razzashi Raptor, Amani Bear, Proto-Drakes - Including Violet Proto-Drake | Ready to Raid Today!